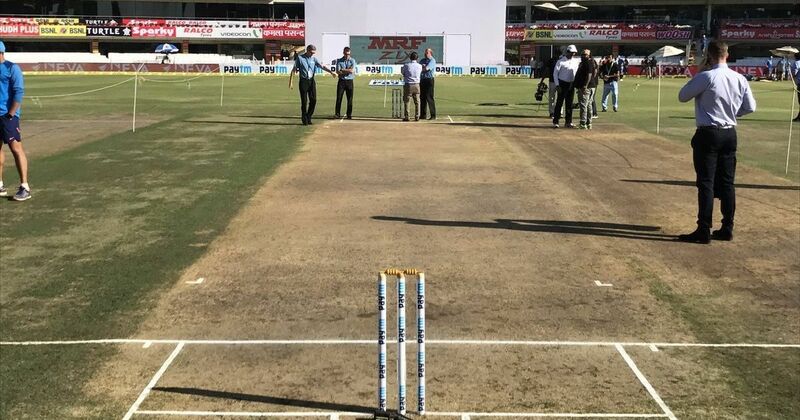 When you do a search for a Cricket Pitch in the area, realistically speaking there aren’t many for those playing Cricket. 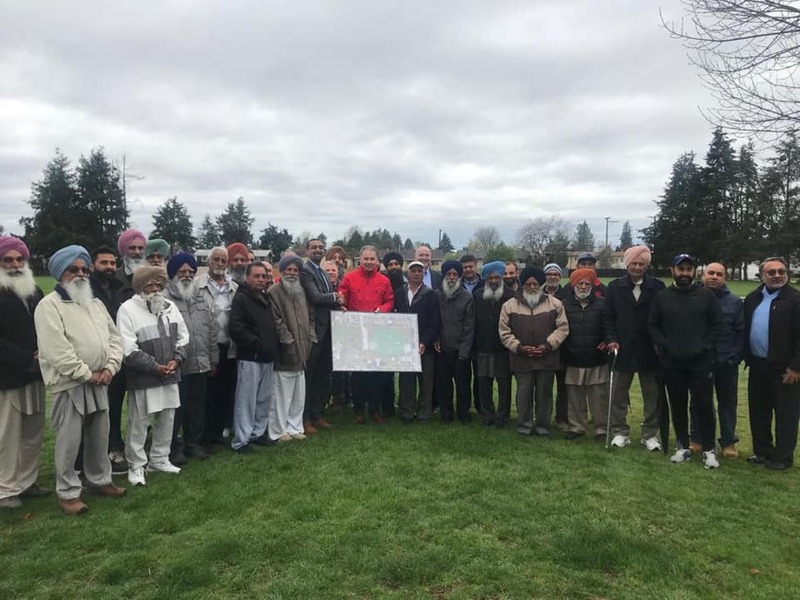 Now we are hearing that the Provincial NDP Government offering up $175,000 funding to be put towards upgrading the facilities at North Delta’s Delview Park. 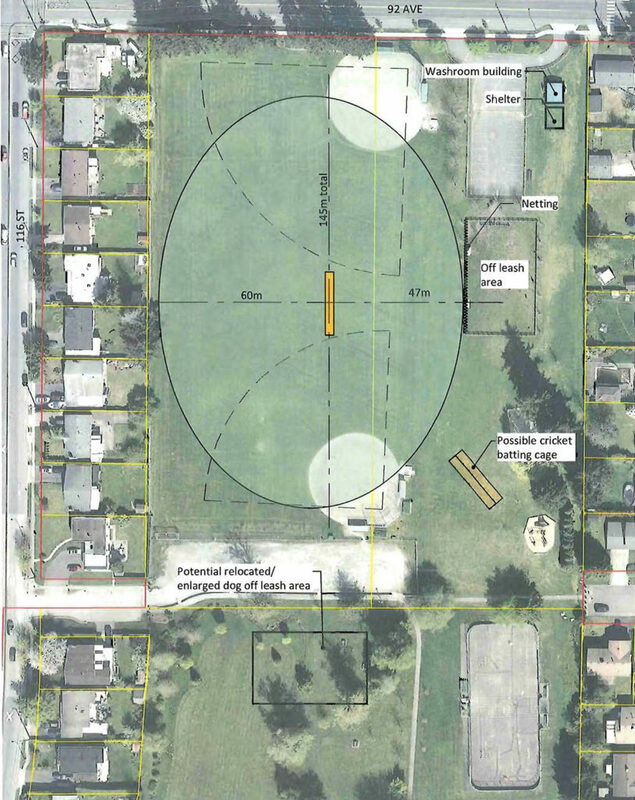 The official funding announcement comes is released as the City of Delta gets set to fully install a cricket pitch, which will be Delta’s first and only pitch all set for the upcoming season. 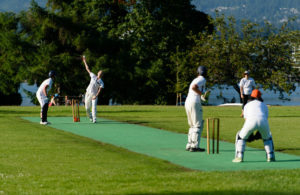 Delta Council endorsed a report by City staff on Feb. 11th to install the pitch between two ball diamonds at Delview Park and according to the report, there are about 200 cricket players in North Delta with a lack of pitches in the area. The installation involves placing a piece of strip clay/asphalt which will be covered with a “low-profile synthetic turf surface. 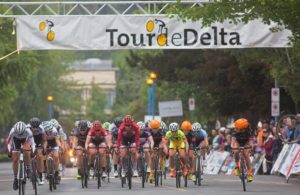 It’s reported that Delta has made a commitment of $35,000 for the construction of the pitch coming from Delta’s 2019 capital plan. 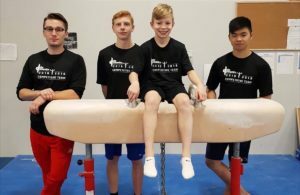 It’s reported that new upgrades for the shelter and washroom are also included in the 2019 capital that currently has staff working on.